HISTORIA Y VIDA. Nº 157 - AÑO XIV - ABRIL 1981. 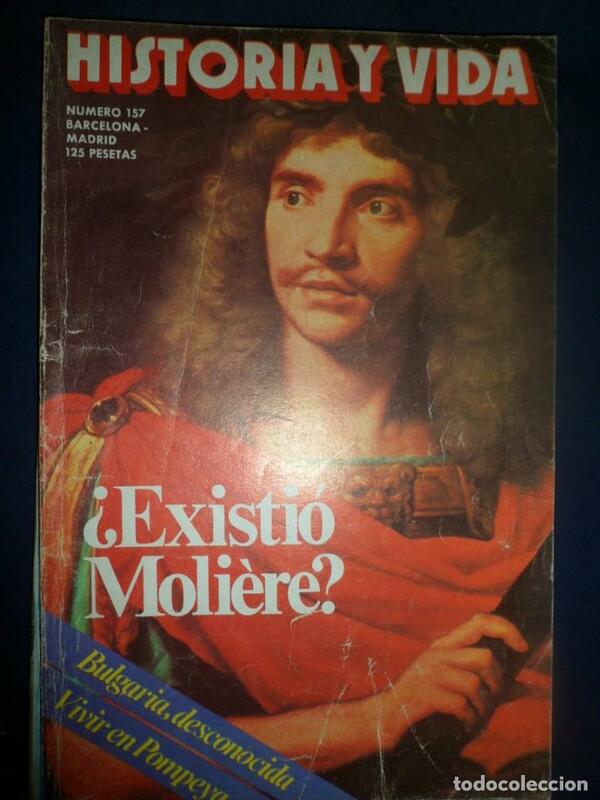 ¿EXISTIO MOLIERE? Hora oficial TC: 00:30:45 TR: 99 ms.